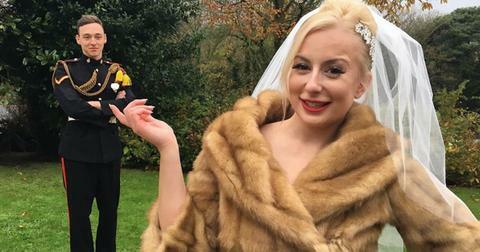 'Diva Brides' Update: Verity Is Not Only Still Married... She's a Mum! 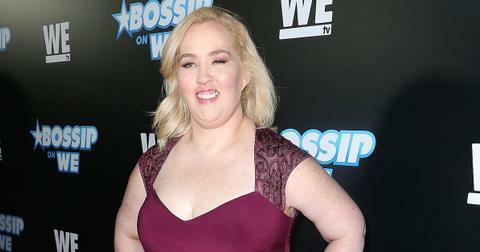 If you were worried U.S. shows like Bridezillas are scraping the bottom of the barrel to find ridiculous brides to profile — well, first of all, fat chance. But even if we run out of crazy wifeys-to-be on this side of the pong, the U.K. has a fresh supply on your new Netflix obsession, Diva Brides, which originally aired in the UK as Badass Brides. The first episode to hit our streams featured Verity, a "part-time glamour model" who proudly owned the "diva" moniker. 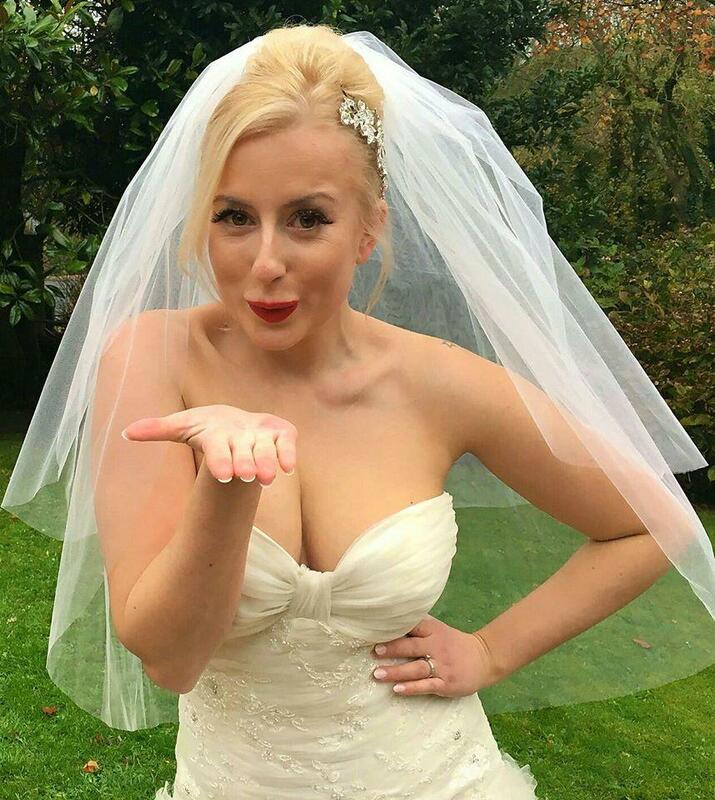 Diva Brides taped in 2017, so we were curious where Verity is now. Verity and Ash had a whirlwind romance in Ayia Napa, Cyprus, where Ash is stationed. He proposed two months into their relationship with four months to plan their wedding. She spent most of that time bidding for multiple wedding dresses on eBay. She finally settled on an ivory "meringue" dress that made her look like a princess and she and Ash successfully avoided seeing each other for the eight weeks leading up to their big day. 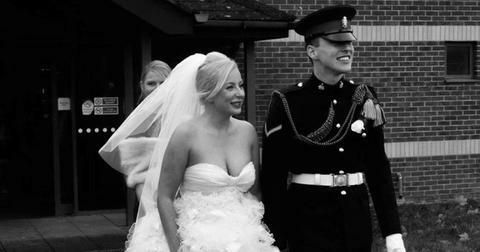 Though Verity and Ash's Isle of Wight wedding went off without a hitch, a lot of viewers wondered if the couple are still together, given their "whistle stop romance." "I need a follow up to this Diva Bride's show on Netflix y'all," wrote one viewer on Twitter. "I need a Season 2: life after marriage. Mostly because I need to know what happens to the army couple who have only known each other six months." Well fear not, Diva Brides fans: now Verity is not only still Mrs. Cooper, but she just added the title of "mum" to her resume! Verity gave birth to her and Ash's first child, their little 'Mini Cooper" earlier this month. "This time last week I was in the full throws of labour and only a few hours away from bringing our baby girl into the world!" she wrote on her Facebook page. 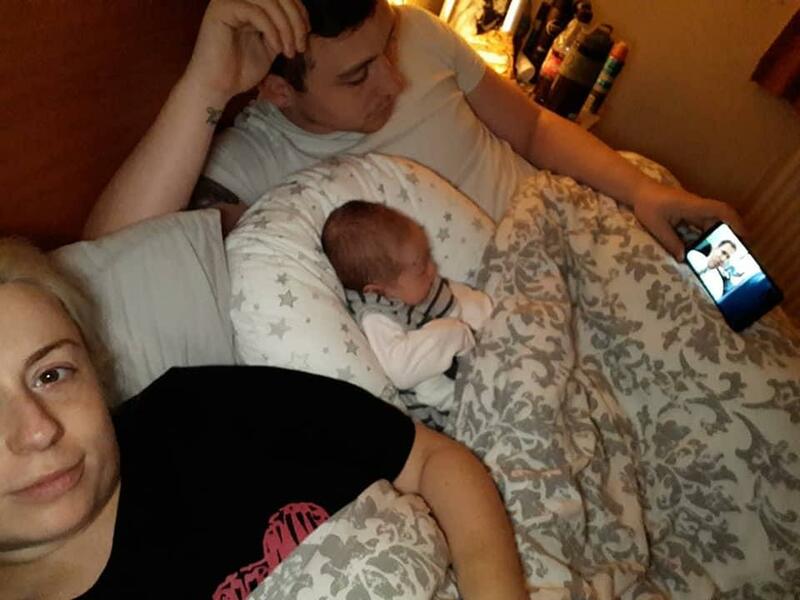 "Fast forward a week and here we are snuggled up watching a film on my birthday! Our birthdays will always be 1 week apart & you were the best early birthday present ever!!" Verity's keeping a lower profile these days on Instagram. Though Verity's modeling pics caused a dust-up in the weeks leading to her wedding, she's keeping a tighter lid on her social media these days. Her Instagram is currently set to private, though you can follow her public amateur photography stream. She's also fairly active on Facebook, where she recently opened up about her struggle with an eating disorder. Along with some photos she took in Mauritius a decade ago, Verity says, "Look at the size of me. I was so unhappy, lonely, miserable, hungry... the list goes on, if I'm 100 percent honest with myself and everyone else." She attributes her disorder to her job as a flight attendant and living in a foreign country thousands of miles from home. "I starved myself and kept a food diary only allowing myself 5 things per day, that included cups of tea. I was basically living off air," she added. Nowadays, she's feeling much healthier and finally living her best life. "My life looked glam but it was very lonely," she writes. "I've put on weight (before being pregnant) I choose nights in over nights out, home cooked food and a film with my husband over extravagant dinners out. I've finally found my happy and I don't feel the need to pretend like before and it feels great." Sounds like this diva bride — or badass bride, if you prefer — is enjoying her new family and completely surprising the skeptics! You can watch Verity and Ash's wedding and the drama leading up to it on Diva Brides, currently streaming on Netflix.